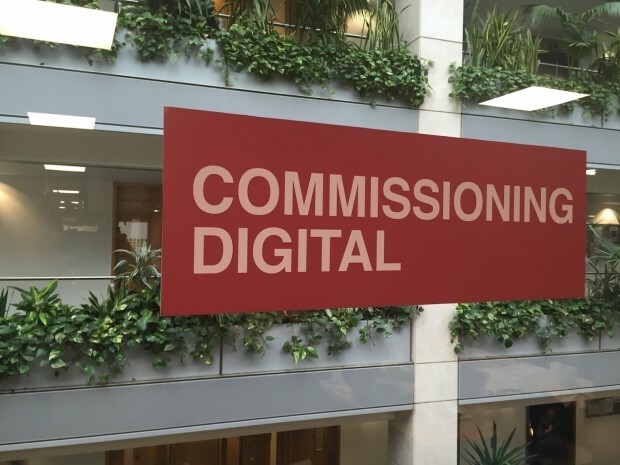 The Digital Marketplace is transforming the way the public sector commissions digital and cloud services by making it simpler, clearer and faster for them to buy what they need. All public sector organisations can use the Digital Marketplace to find and buy cloud-based services, specialists who can work on digital projects, and physical data centre space. This week the Digital Outcomes and Specialists framework opened for applications on the Digital Marketplace. User research studios - Suppliers who can provide space and facilities to carry out interviews, usability tests and focus groups; where it’s possible to watch and record people as they engage with designs, prototypes and live public sector services. User research participants - Suppliers who can provide access to a diverse range of user research participants including people who are digitally excluded, as well as those who have low literacy or digital skills, and those who need assisted digital support. If you are a freelancer or contractor in the digital or technology industry you can find out if you’re a suitable supplier here. Successful applicants will have the basic terms of their service agreed with government. Public sector organisations can buy services more quickly through the Digital Marketplace because they don’t have to run a full tender. All suppliers and services that have been accepted are expected to go live on the Digital Marketplace on 29 February 2016. Find out more about the Digital Marketplace on the Digital Marketplace blog, join the conversation on Twitter, and don't forget to sign up for email alerts.